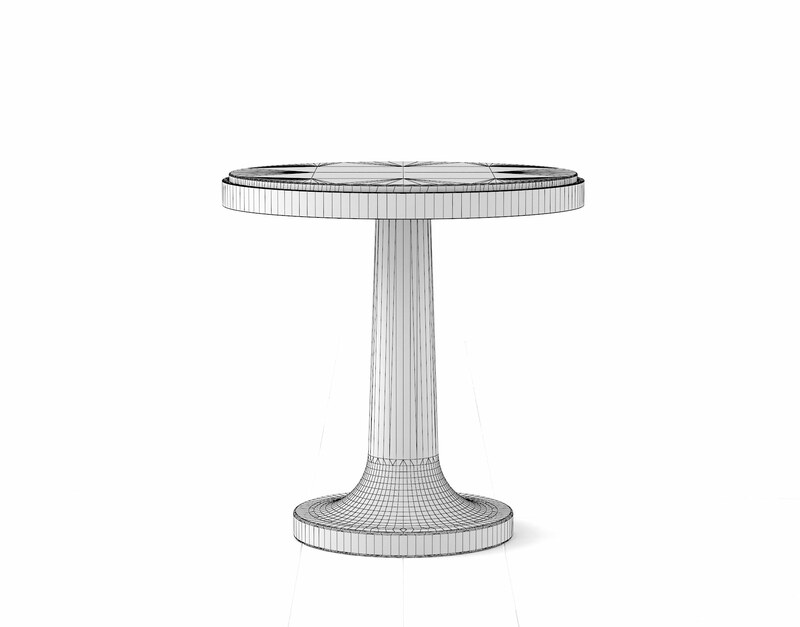 The Cupaternio Accent table is a stoic member of the Cupa collection and offers a solid helping hand and a wide berth of surface area for multi-purpose use. 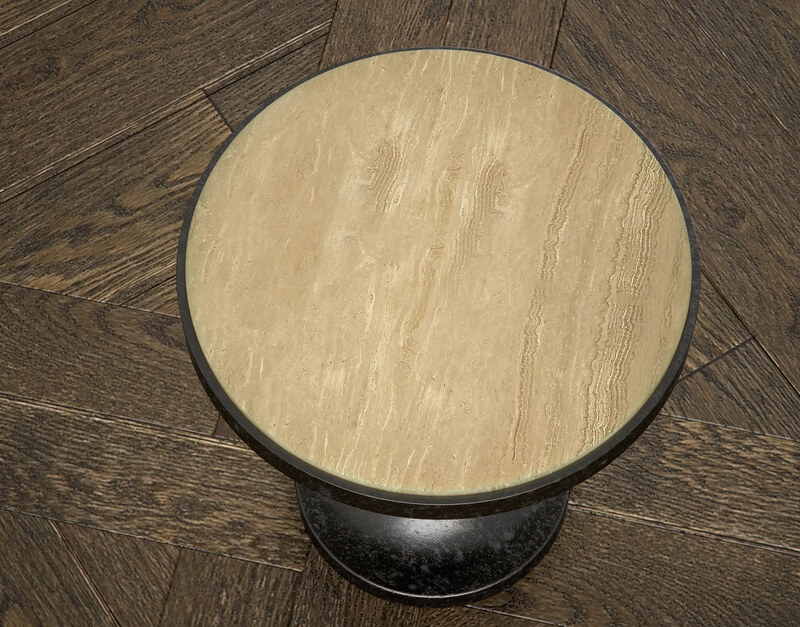 The high-resolution Travertine Stone texture and industrial steel base make this table a hardened slab of refinement and able to impact the realism of any digital scene. 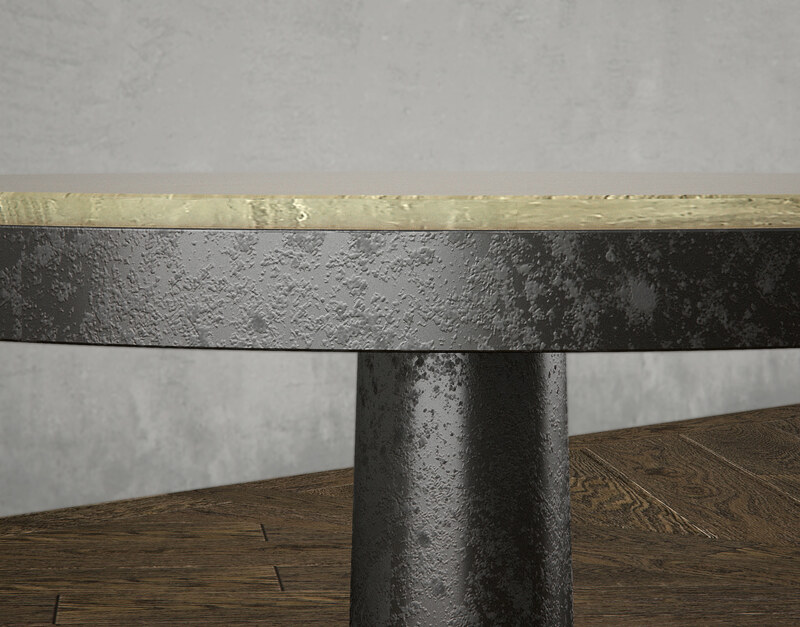 This accent piece features a thick creamy Travertine stone top supported by a rough industrial steel base. 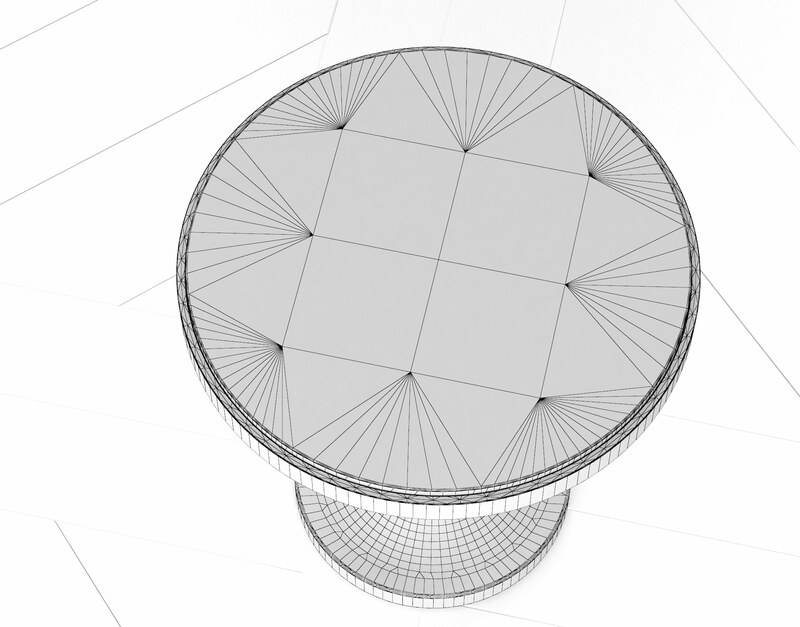 The Cupaternio Accent Table 3D Model is a member of the Cupa Accent table collection and works well as a complimenting member of that family or as an individual contribution to visualization scenes. 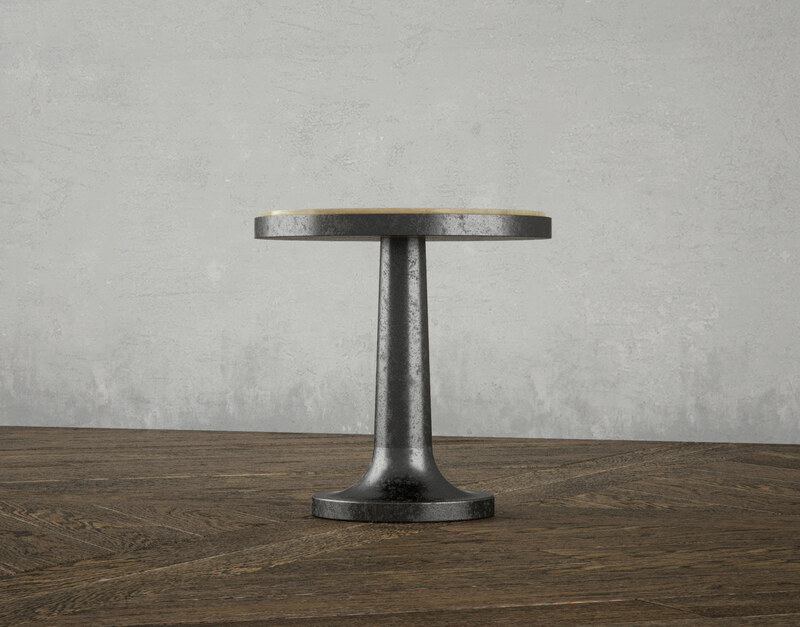 This table was originally modeled in Grasshopper 3D and has been optimized for photorealistic rendering with 3DS Max and VRay. Accent tables are often silly little things that serve little practical purpose—oftene impulse buys that get resigned to attics, hallway corners, or gardens. 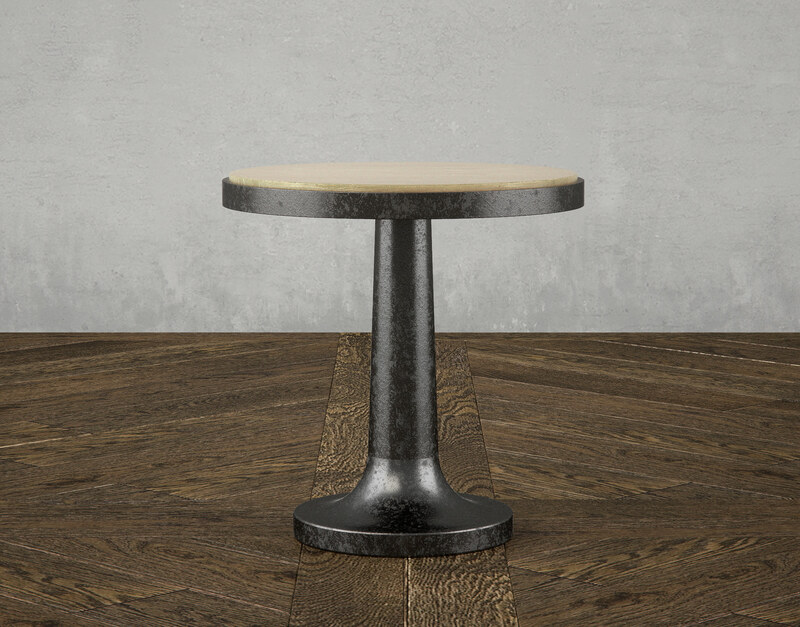 The Cupa Accent table collection was designed to provide a table series that offers dynamic ranges of finishes and materials yet a purposeful and almost utilitarian function within a room. 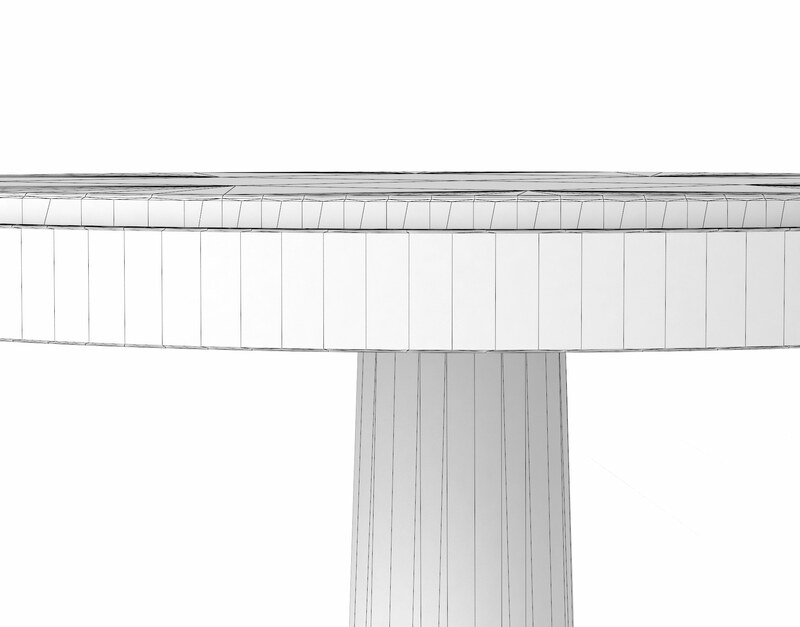 These tables have been designed with ample surface areas to allow accommodation of plants, magazines, cocktails—they could even be used as the fanciest TV Trays imaginable. 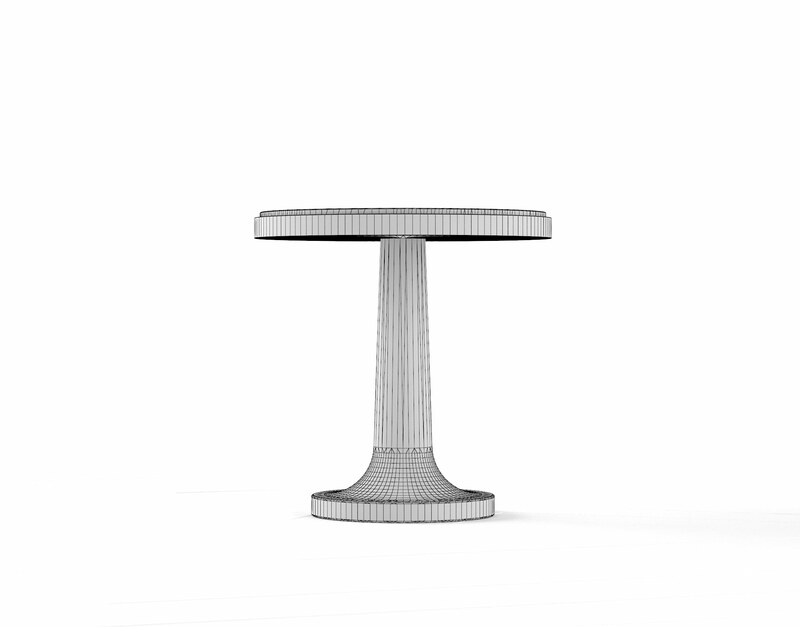 We like to believe that the sturdy bases of the Cupa Accent tables make them Earthquake proof—though their obscurity from production has left us with a quite miniscule dataset comprised of only guesses and imagination.